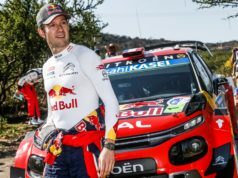 The world champion, driving a Citroen C3 for the first time, ended the second leg of the FIA World Rally Championship’s season opener with a 2.0sec advantage over arch-rival Thierry Neuville. His studded winter tyres would have allowed him to profit on the snow and ice. 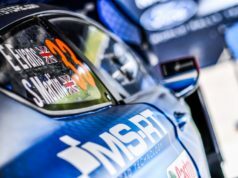 Neuville capitalised on the next two tests to depose overnight leader Ott Tänak and head Ogier after the opening loop. 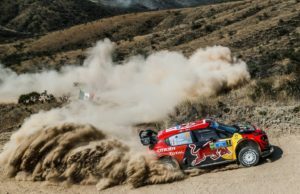 The Belgian dropped 20sec following an overshoot in the afternoon’s opener when conditions suited him, and Ogier built a 14.0sec advantage. But the Hyundai i20 driver retaliated to win the final test and close in. He won two stages, despite a low start position meaning he had to contend with mud and gravel dragged onto the roads by those ahead.